Sorry, I enjoyed this game. It's a little generic but it plays well enough... plus I'm a big Compile fan. Out of curiosity, what are some 8-bit shooters you liked? I'm not a huge shooter person, but I'd say just off the top of my head I like better: R-type, Gradius series, Star Force, Zaxxon. Space Megaforce by Compile is probably my fave shooter btw. And I also liked Blazing Lazers. But I thought The Ninja from last week was great, and nobody else here seemed to like it. 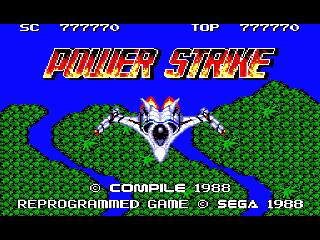 I'd have loved to see a genesis/mega drive port of this one and the sequel. 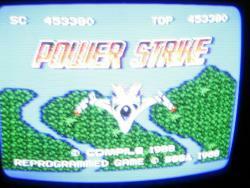 I enjoyed 1943, R-type, Bomber raid, P-strike 2, and Aerial Assault; just to name a few. While hitting cart with a hammer might be tempting, this game is somewhat rare in NTSC land being that it was a mail-away. Edited by zylon, Thu Jun 21, 2012 2:19 AM. I'm doing some research on this one and it turns out that there was a version of Aleste for the MSX computer, with an opening cut scene and an extra stage that works as plot exposition. BTW, if you're looking for a Compile shooter on the Genesis, may I recommend MUSHA? Robo Aleste on the Sega CD wasn't too bad, either. Still playing this one since I actually like this game. This game is frustrating. You essentially have only one life. As soon as you lose all your power-ups it's all over in a matter of seconds. Edited by BillyHW, Thu Jun 21, 2012 9:04 PM. This is about as far as I'm gonna get, I think. And the winner is..... Ragan! And one last high score to remember me by! Oh lord, you get to stage five and you're as good as screwed. The game gets really fond of those alien lettuce heads, serving up large bunches for boss fights and scattering individuals through the latter half of the round. They spit up tons of those spinning blue things, and if you're not properly equipped with a secondary weapon, you'd better be damned good at dodging them. Edited by Jess Ragan, Sat Jun 23, 2012 1:35 AM. I'm very sad I missed this one..
this is one of my all time favorite shooters! it would have been fun to compete in this as my current high score is around the 660,000 mark... 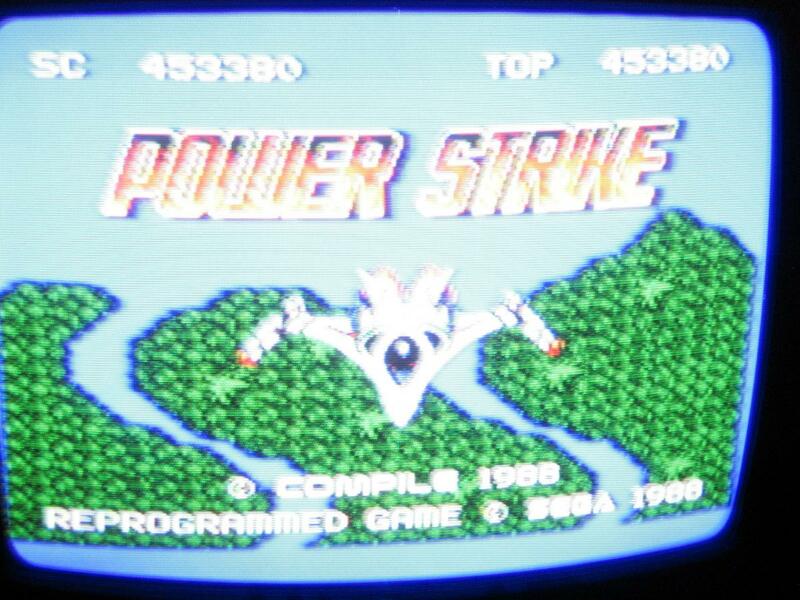 I've played Power Strike so much I can finish the game without dying!! I'm a huge Compile fan, and I find this game simply amazing for its time! the game may come off as difficult at first, and can be very off putting, but once an understanding is reached on how the game works, it becomes enjoyable, and the music is great (by SMS standards).. Power Strike (IMO) is probably one of the BEST shooters on the SMS, and one of the best for its time! I'm deeply sadden that I missed out on this round, but real life has consumed me and leaves me with NO time to enjoy playing any games... I hope things can settle down so I can get back to doing what I enjoy and that's playing video games!